DSR Reganti is one of the residential developments of DSR Builders, located in Hyderabad. The project offers 3 BHK and 4 BHK apartments. It is well equipped with all the amenities to facilitate the needs of the residents. Madhapur is a suburb in the Hyderabad city. It is located close to the Hitech-City which is the corporate hub of the city. Madhapur is on verge of development with a lot of construction happening to match the demand for homes. It is close to the outer ring road that connects to the whole city. Also, railway line makes it easier to connect and travel across the other sectors. Where is DSR Reganti located? 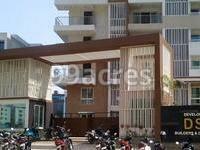 Madhapur, a prime residential locality for house seekers in Hyderabad. What is the area of apartments in DSR Reganti? The area of apartments offered in the project ranges from 2525.0 sqft to 2950.0 sqft. What is the 3 bedroom size in DSR Reganti? The area of 3BHK units in the project is 2525.0 sqft. 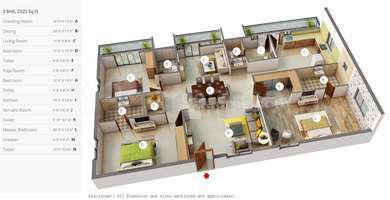 What is total area of 4 bhk in DSR Reganti? 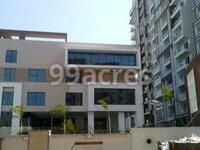 4 BHK units in the project are available in a size of 2900.0 sqft to 2950.0 sqft. What is total size of DSR Reganti?The project is built over an area of 2.0 Acres. 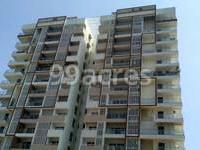 What is price of 3 bhk in DSR Reganti? 3 BHK apartments in the project are available at a price of Rs. 42500000. Keeping in mind the international standards, all the residential projects delivered by the builder rank high in terms of construction quality, location choices, specifications and amenities. Customer focus is always the priority of the builder. Customers looking for their dream homes can rely on DSR Infrastructure Builders as it is a brand that stands for innovation, quality and commitment. How is DSR Reganti project in Hyderabad? Is it going to be a fruitful investment in coming months? How is the property growth trend of that area? Any information?